Those of you that enjoy some couch multiplayer gaming will almost certainly be familiar with Mario Party. Centered around a series of minigames, this board game-like multiplayer series rewards screwing over your friends and doing whatever it takes to get ahead. 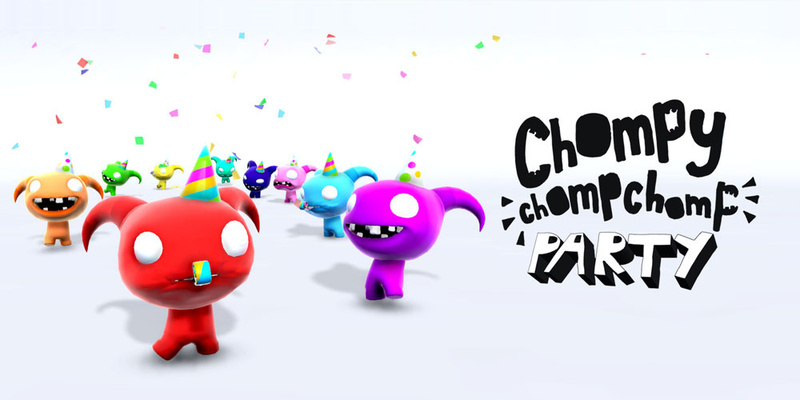 Chompy Chomp Chomp Party has continued this trend of arcade-like minigame multiplayer, and – when the game came out in Europe -- we thought it was a pretty good time. What do you think? Will you be picking this up? How frustrated do you get when you play competitive multiplayer games like this with friends? Share your thoughts in the comments below. Man, I'm glad I lived through the 80's... Kids today got it rough. @Capeman What do you mean? 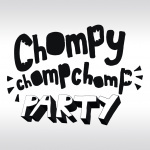 Images on the front page took a while to load for whatever reason, so I assumed Nintendo had gone and announced an obscure Mario spin-off nobody asked for, based around Chain Chomps. ...would you really be surprised in this day and age? 9-player games are always instant buys for me. Looking forward to it! Just got around to playing this yesterday, it's surprisingly well made. It's visually simplistic and the loading screen music, however brief, will drive you insane, but there're some fun modes going on in this game,.